If you need a garage door opener repaired, replaced or installed, chances are you need it sooner than later. You don't have time to mess around with a garage door opener, and you shouldn't have to spend a fortune to get it working right. That's why we're here to help! We’re ready to help you anywhere in Tucson, but we are particularly prompt with residents who need garage door repairs in the Northwest part of Tucson, near Casas Adobes, as well as Oro Valley, Saddlebrooke and Marana. We Handle All Kinds of Garage Door Opener ​Problems For You! 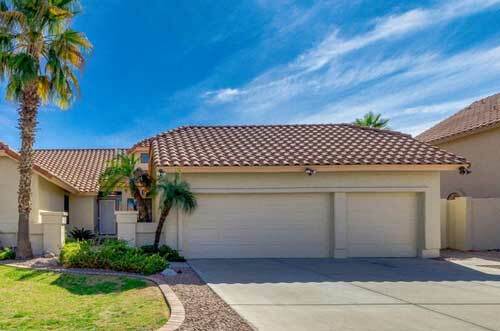 ​You expect your garage door to work for you each and every time, like it has for years. Having garage door opener problems is a real hassle for you. We understand. That’s why we are well trained to diagnose the specific problem facing your garage door opener, and we’ll explain what can be repaired or what needs to be replaced, so you can make an informed decision. 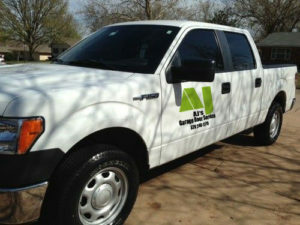 We work on all major brands including Genie, Lift-Master, Craftsman, Overhead and more. We also have the necessary accessories to work with all these brands like keypads and remotes. If you are looking to purchase a new garage door opener we encourage you to call us and we can explain you what is the best brand for your garage door and for your needs. 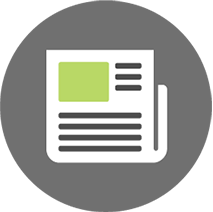 Garage door openers have evolved a lot over the years, and today they are extremely quiet. You can even control them from anywhere in the world with your computer or smartphone. Let us help you getting the right opener for the best price in the market, today. 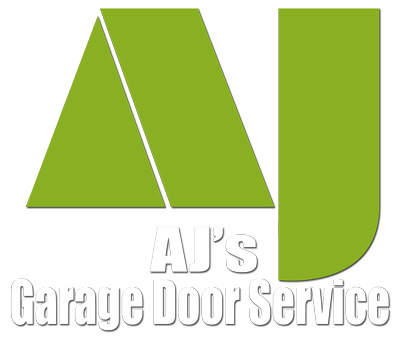 Q: ​​If you've got Garage Door Opener Questions, call us today. A: ​​Whether it needs to be fixed or replaced, we'll give you an honest assessment and let you decide. 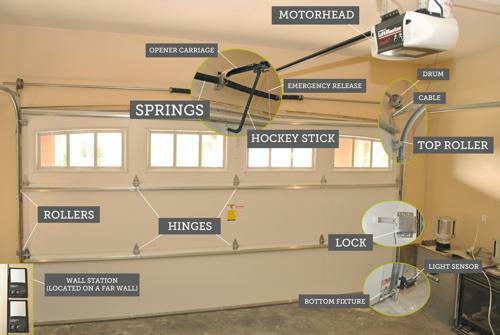 ​Looking for expert advice on garage door openers? We love sharing. Today we will show you how to check a garage door. Basically two things that you check as far as the opener - you want to check the amount of force that the opener is pushing with, both to close the door and to open the door. If your force for opening the door is set too strong and a spring breaks, you can buckle the top of the door. Same thing can happen if the close force is set too tight. The push force will go down and can actually bend the door, especially if it's not properly reinforced, and wreck the top section. A lot of lot of older doors have out there for 10-15 years are no longer available. Same with some that have only been out there for five or six years. If you damage this top section for example, you have to get a whole new door. So we want to show you a way to protect your door and also to protect others, especially if you have children in the area. First we'll check the up-lift by opening the door and holding it as it's opening. As the door was opening, it was stopped pretty easily. Now another way to test this is to close the door. Then I will stand on the scale to check my weight. As the door is rising, I'll see how much weight I lose, which will tell me how much upward force is on the scale. The pull was about 70 pounds, which means we came back substantially off of that. Notice that the force adjustment on these is set between high and normal. This is a pretty light door, so I'm going to back it up to the middle of low on both of them and we'll start from that point to test the force adjust on the door. So now I'm going to recheck the upward force of the door, and I lost about 25 pounds that time. I'm going to double check it... About 25 to 30 pounds. That's a good good distance, a good amount of force. But remember, this is summer, it's warm, in the winter that adjustment is going to drop down to about 5 or 10 pounds. Now if you're if you're handy and you like doing this sort of thing, you can adjust it even lighter. As a service technician, I've got to make sure that when I adjust this opener, that the customer doesn't have to pay for another service call in the winter when it's cold and the bearings are stiff. So we'll leave it right around 30 to 35 pounds. Next, I'm going to open the door all the way to check the down force. So I'm going to do something similar; I'm going to stand on the scale and see how much force this will exert as I stand on the scale. That was only about 5 pounds. If you have little toddlers playing in the garage all the time, leave it there. But if you're a serviceman and you've got to warrantee your work, you got to tighten it up a little bit. So I'm going to adjust the close-force about 5 on the dial and I'll recheck this. I increase the force on that. That gave about 30 to 35 pounds. That's about as light as you want to get in the summer, and the winter you can you can drop it down to five to ten pounds. But in the summer you're going to have about 25 to 30 pounds. What you're going to want to check on the opener is the travel. You want the door to open all the way. This time we're going to close the door to see if it closes properly, and also to adjust the limit which you often have to do whenever you make the repair that we have made. Notice that the door doesn't close all the way. On Chamberlain, liftmaster and Sears openers, one turn on the dial will give you two inches of travel. If we measure the bottom of the door, we'll see that there's about 2 inches, so I'm going to turn the dial one complete turn on the side of the opener. To do that, first open the door. I just notice that the door opened properly - it is exactly where it should be. We need to adjust the down travel. On the side of the unit are two screws. The one on the left is the down adjustment the one on the right is the up. To increase the travel, which is what we want to do, we're going to adjust the down screw one complete turn, to get two inches of travel. So went around one complete turn on the down adjustment. At this point we will push the button and see how it works. Perfect.